"Connect to PriyaLasya and Get Networked".PriyaLasya is an Indian classical dance information website. 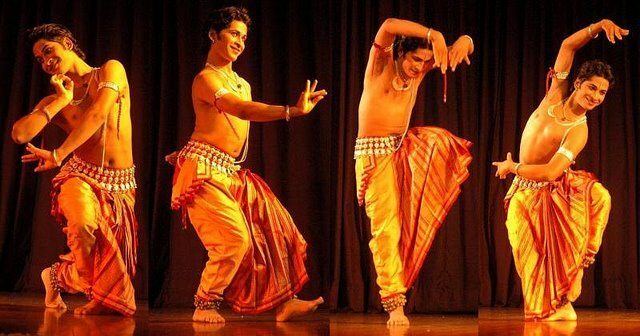 It is about Classical Dance(r)s, their Creativity and Intuition.It showcases dancers from various dance forms like Kuchipudi, Bharatanatyam, Kathak, Odissi, Mohiniyattam. Read More. us to share your valuable arts to the world. tremendous response from the world.